Canadian real estate hasn’t reached its full potential, according to one real estate mogul’s advisor. 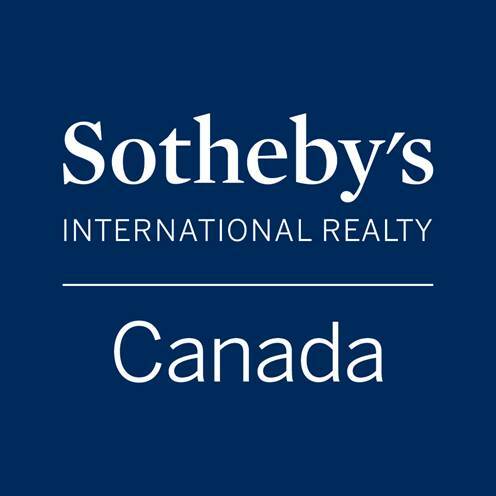 According to Ross, your investor clients should play the long-game when it comes to Canadian real estate. It’s an interesting stance, considering CMHC’s recently released data is calling for fairly stagnant growth in terms of starts and prices over the next two years. Housing starts are expected to decline by 4.1 per cent – and range between 166,540 and 188,580 units – in 2015. Prices, meanwhile, are expected to increase by 3.4 per cent, according to the Crown Corporation’s most recent housing forecast. “The gradual slowdown in the rate of price growth is explained by the expected change in the composition of MLS sales toward more moderately priced homes,” the Crown Corporation said in its official release.